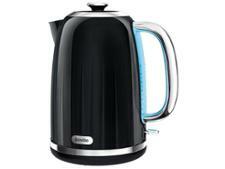 Morphy Richards Dimensions 108261 kettle review - Which? 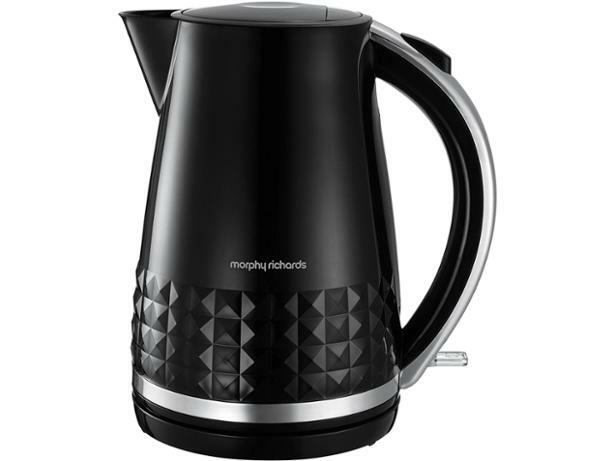 The black Morphy Richards Dimensions jug kettle has an on-trend textured finish and a stainless-steel trim that could give it the edge over other plastic kettles when it comes to appearance. 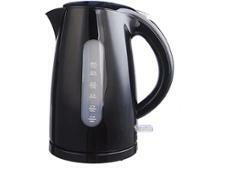 But looks aren't everything, so is this kettle equally impressive when it comes to speed, noise and ease of use? 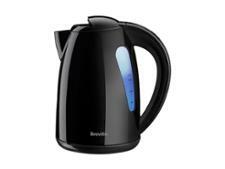 We tested all of this - and more - in our lab, so read the full review to find out whether this is the ideal kettle for your kitchen.